Showing recent results 991 - 1005 of 4364 products found. HOPM-3214 - Hangzhou Huatai Optic Tech. Co., Ltd.
Our designs series optical power meter to meet the high demand . 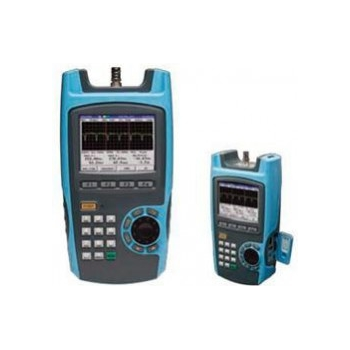 It intergrades the handheld optical power meter and the intelligent optical power meter in one unit. 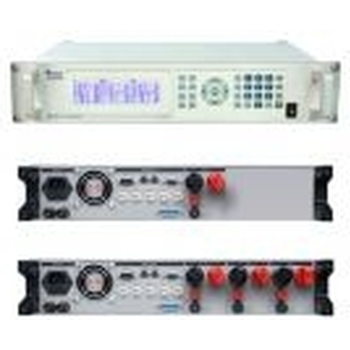 It can be used for the absolute power measurement and relative measurement of the link loss in dB. AVM - FM SYSTEMS, INC. 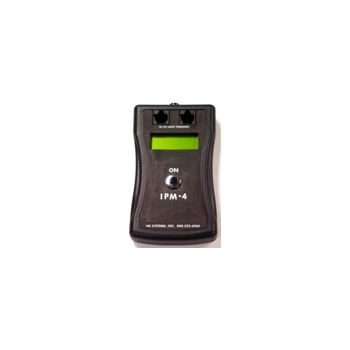 This is a true RMS audio storage meter used to measure audio volume levels of live program material. Use it to periodically survey your system for high or low audio levels to prevent complaints about loud or un-even audio programming. 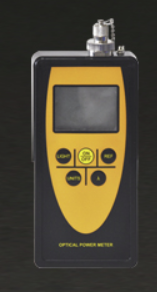 You can use this meter to quickly locate and verify any objectionable signals levels and bring them into compliance. 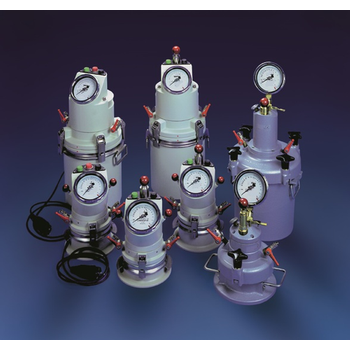 Air Entrainment meters from ToronTech™ are used to measure the air content of freshly mixed mortar in accordance with the air pressure compensation principle. The meter has a pressure chamber in which a predefined pressure is generated. When the overflow valve is opened, the pressure is compensated with respect to the test pot, which is filled with the freshly mixed mortar. The pressure drop is measured to give the air content in the mortar. IM2510 AH Meter with Timer is basically a ampere Hour meter with the Provision Timer which Switches on a relay after pre define time even if the charge dosent reaches it set Points. 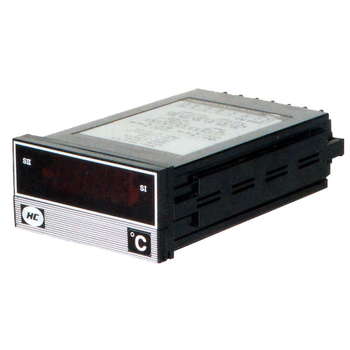 Typical application of this would be in battery charging or discharging where battery might not charge or discharge to a specified level within a certain time period. The process needs to be stopped after either time is over or charge level is reached. 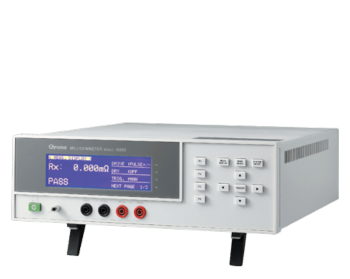 The GenRad 1692 LCR Meter is a sophisticated, microprocessor-controlled tester that brings new levels of flexibility, simplicity and accuracy to RLC measurement. 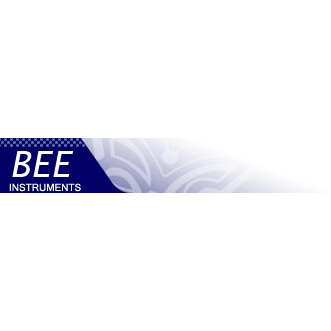 It's testing automation at its best with a range of programmable test frequencies and test voltages, as well as automatic limit comparison, automatic parameter selection, remote programmability, automatic binning and automatic zeroing. The display facilitates visual acquisition of test data and eliminates costly guesswork and errors. The 1692 LCR Meter provides a powerful combination of features designed to maximize productivity in production testing applications. 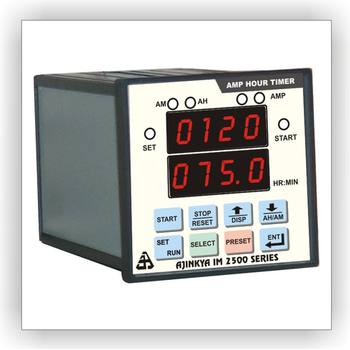 Digital DC Resistive Voltmeter has a single range of 0 – 2kV. 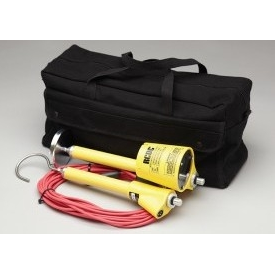 The unit consists of a meter probe, second probe, and connector cable. This unit is designed to measure DC voltage between the negative return rail and overhead positive cantenary conductor used on transit systems. The five position selector switch located on the face, controls OFF, ON, and Test. The OFF positions are for storage and transit. 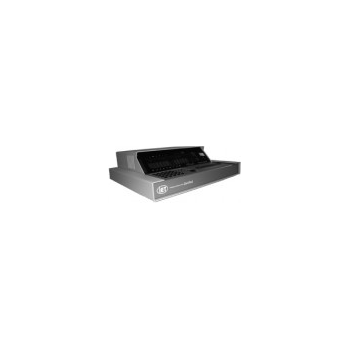 The ON position is for measurements from 0 to 1999 volts with one-volt resolution. The T position tests basic meter functions and the digital display. The Chroma 16502 Milliohm Meter is Chroma’s newest digital Milliohm Meter. 0.001mΩ~1.9999MΩ wide measurement range. DC, Pulsed, and Dry-circuit test current driving modes, enable the Chroma 16502 can be properly used in DC resistance measurement for various inductive components (coil, choke, and transformer winding etc. ), cable, metallic contact (connector, relay switch etc.) and conduction materials. 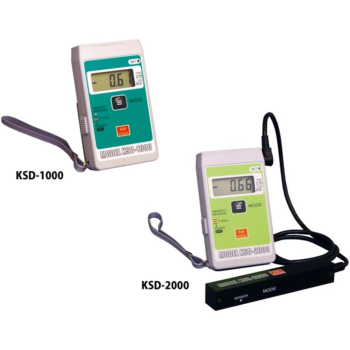 GAO Tek offers a complete range of high quality, yet affordable meters and instruments. 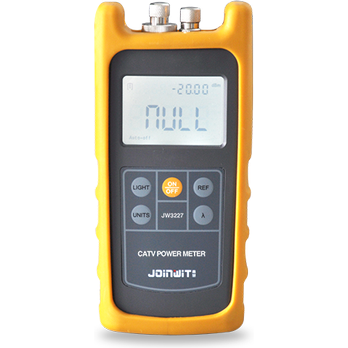 The products listed in this category include varieties of CATV/QAM Analyzer, Handheld Signal Level Analyzer, High Performance TV Signal Analyzer, High performance Digital Signal Level Meter, Portable CATV Signal Analyzer, PCM Channel Analyzer, and TDR Cable Fault Locator. Model SM series are a Potentio meter setting meter relays with dual Hi & Lo setting. The setters are used multi-turns resistive potentiometers as preset buffers which setting able to be read directly in display for switch selection. The input functions of the units are of wide varieties & ranges, including many parameters of industry process and power system as DCV, ACV, DCA, ACA, DC rate, temerature, Frequency, Speed, Load cell as standard products. KSD Series - Kasuga Denki, Inc.
Electronic device assembly processes involve a number of objects charged at kV-level voltage, such as resin-molded products and films. 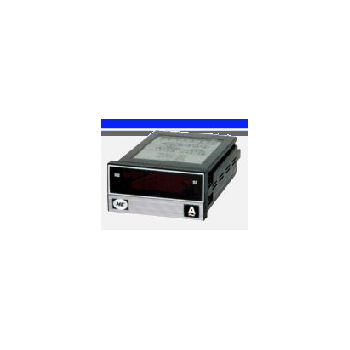 This digital static meter is suitable for process with relatively high-managed voltage of static.The meter enables switching between measuring ranges, which means both low-voltage static on electronic devices and high-voltage static in the manufacturing processes of products such as resin-molded products, films and printed-wiring boards can be measured.